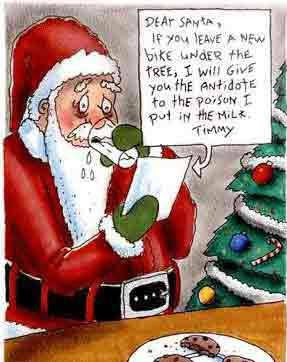 Funny Father Christmas Note - Dear Santa, If you leave a new bike under the tree, I will give you the antidote to the poison I put in the milk. 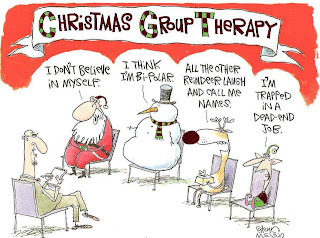 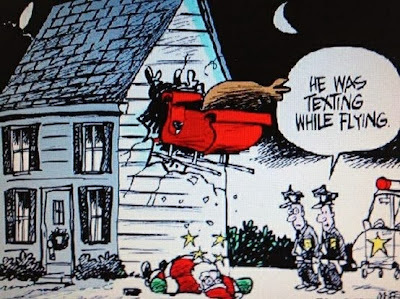 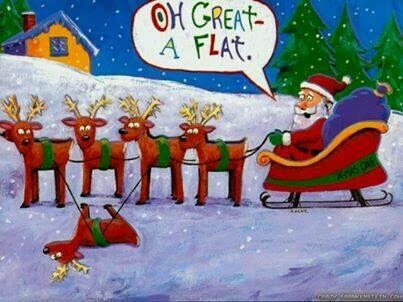 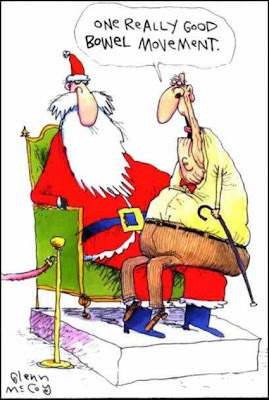 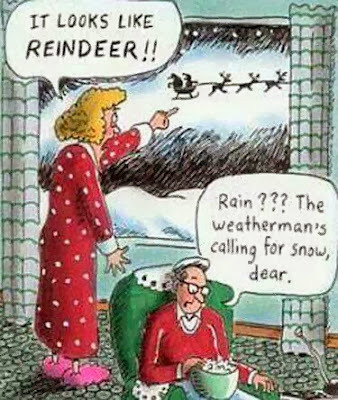 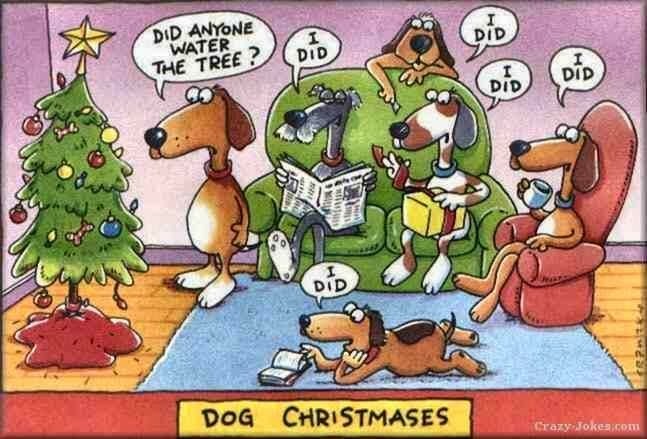 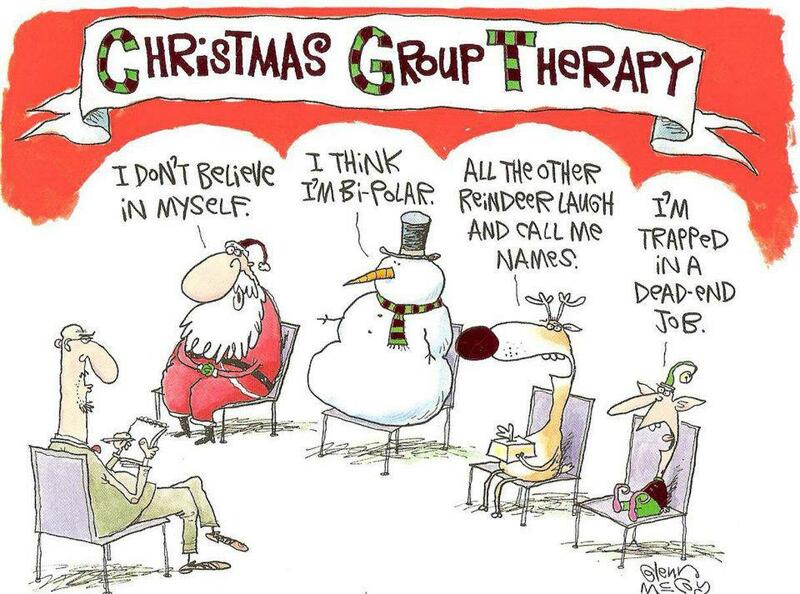 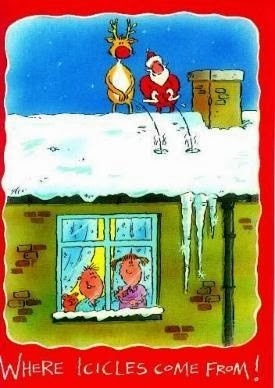 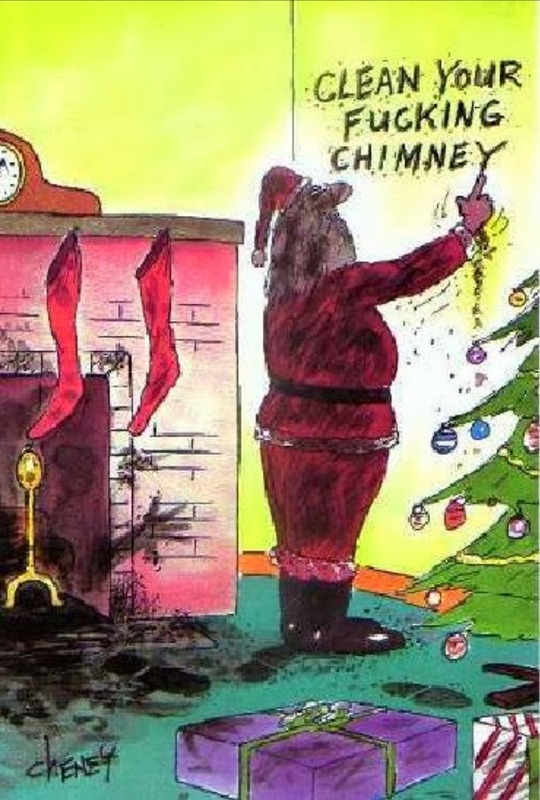 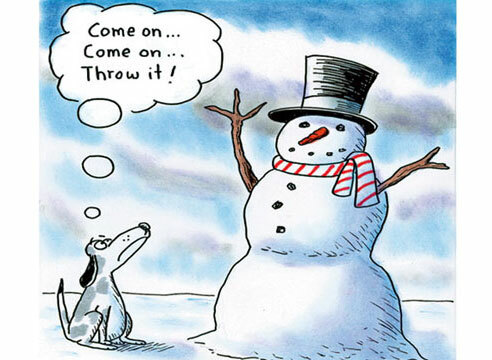 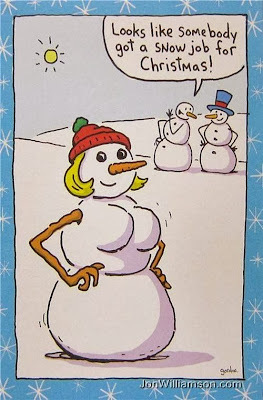 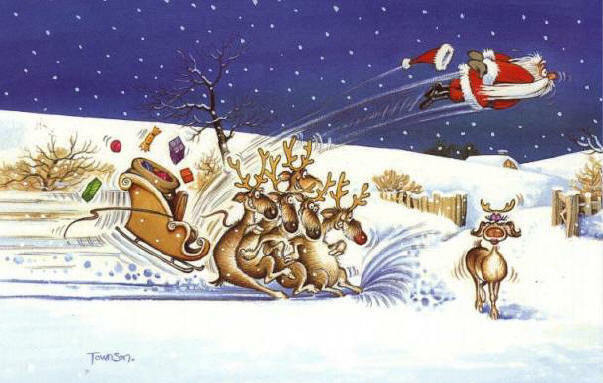 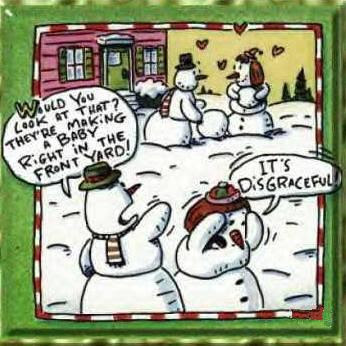 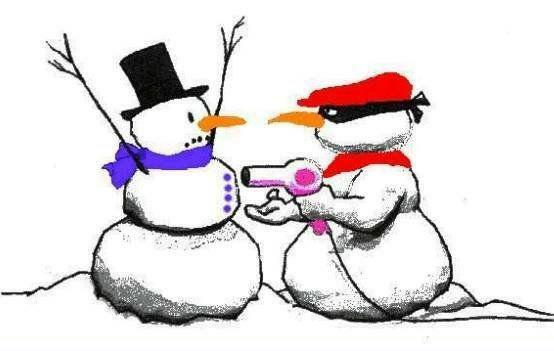 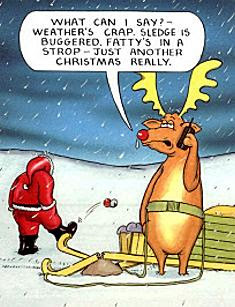 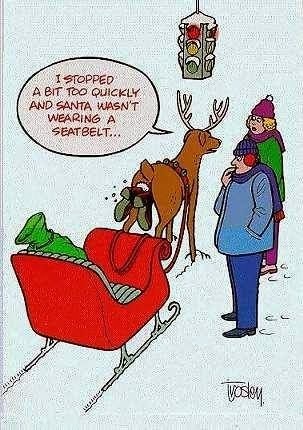 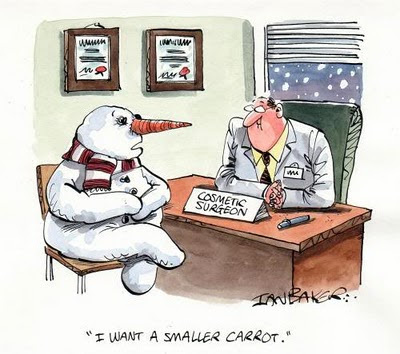 Funny Father Christmas Cartoon. 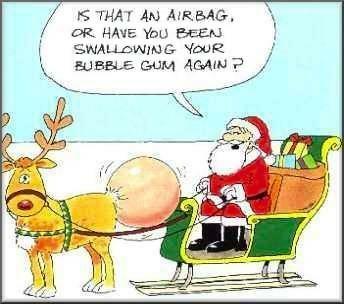 Is that an airbag or have you been swallowing your bubble gum again?